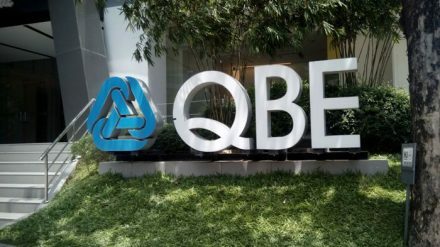 QBE Hongkong & Shanghai Insurance, a joint venture between QBE and China Construction Bank, has made an application to transfer its large portfolio of construction employees’ compensation business to the Hong Kong branch of Swiss Re Corporate Solutions. 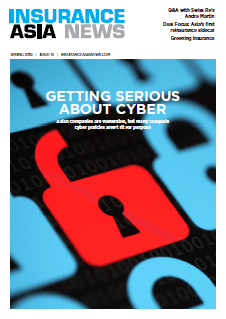 The proposed transfer is planned to take effect on April 30 subject to regulatory approval — an application has been made to Hong Kong’s Insurance Authority. Policyholders are being informed about the proposed transfer that their policy terms and conditions will remain unaffected. The size of the porfolio involved is around US$200 million and it recorded a US$53 million underwriting loss in 2017. Asia chief executive Jason Hammond, an experienced employee compensation operator in Australia, had been overseeing the Hong Kong business before former Marsh Hong Kong chief executive Lei Yu started at the beginning of December. Hammond relocated to Singapore at the beginning of January. In April 2018, Mark Walker left the Hong Kong chief executive role, which he started in July 2015, to become QBE’s head of SME, affinity and digital Asia Pacific. Walker left the insurer in December last year.